Congratulations to the Meath Rose on her win but our Rose will always be Brid Madigan, Brid was simply amazing last night. Brid is a great ambassador for her home (both old and new), her family and for us! 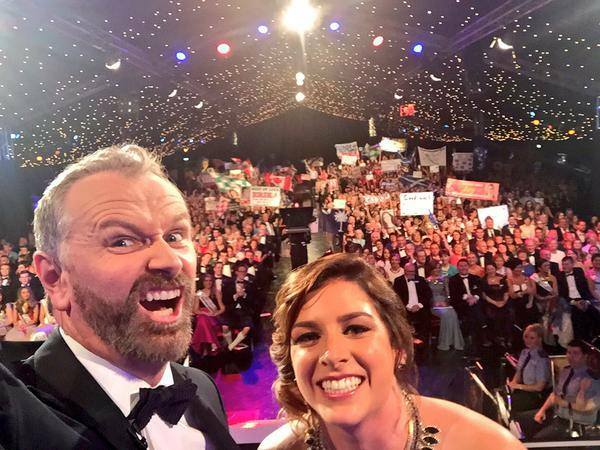 And of course nobody will forget this selfie with Daithí!